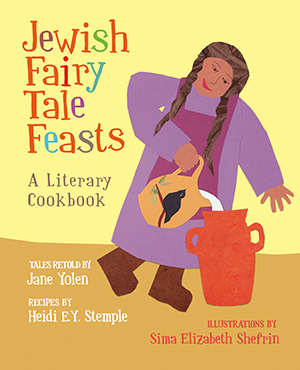 Following in the kitchen footsteps of their earlier Fairy Tale Feasts for young readers and eaters, authors Jane Yolen retells some fun Jewish folktales and Heidi Stemple writes delicious Jewish recipes to accompany them. Yolen is the storyteller; Stemple the chef. 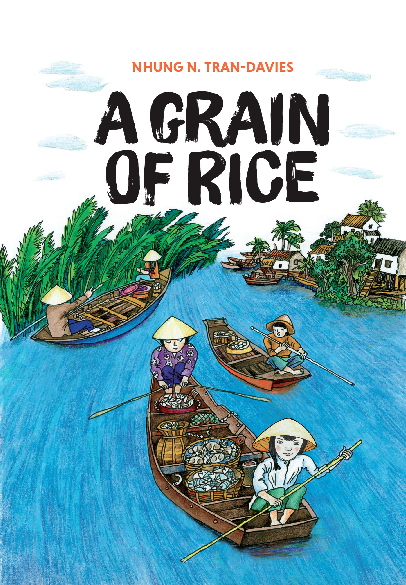 Readers of all ages will love this richly illustrated book. 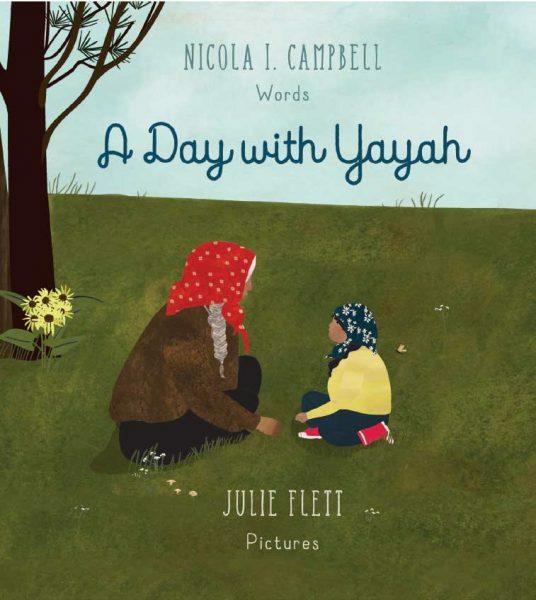 is a two-time Newberry Award winner and has written over 200 books for children, teenagers, and adults. She is one of America's leading children's writers. She divides her time between Massachusetts and St. Andrews, Scotland.